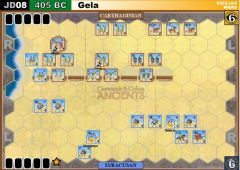 The Age old rivalry between the Greek city of Selinus and the Elymian city of Segesta, both in western Sicily, flared up again following the defeat of the Athenian expedition against Syracuse. 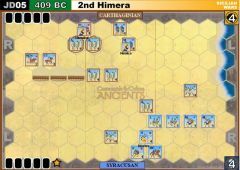 Hannibal, the leader of Carthage, bore a deep hatred of the Greeks due to the death of his Grandfather at their hands in the Battle of Himera 70 years previously. 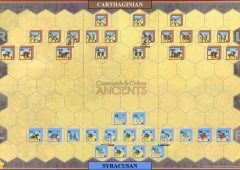 Hannibal sent a force of 5,000 Libyan and 800 Campanian mercenaries to aid the numerically inferior Segestans. 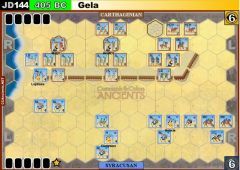 The Selinuntians were usually victorious in their encounters with the Segestans and were therefore overconfident as they advanced towards Segesta. 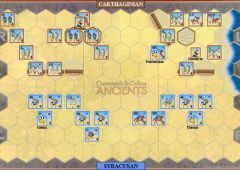 The Selinuntians were spread out ravaging the hinterland of Segesta when they were suddenly attacked by the combined Carthaginian/Segestan army and routed, losing some 1,000 dead in the subsequent battle. 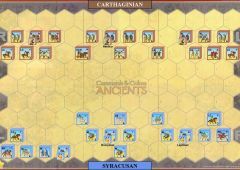 Hannibal followed up this victory by sending a large army to Sicily to conquer Selinus. 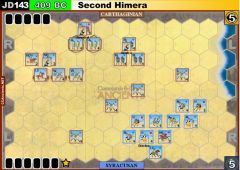 This he successfully achieved, along with the capture and sacking of Himera in 409BC. 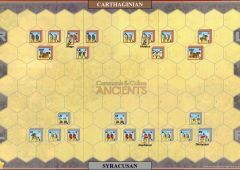 Take 3 Command cards. 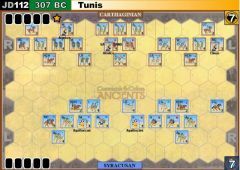 Rising to 5 Command Cards (see Special Rules). 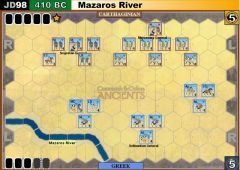 The River Mazaros is fordable with no battle dice reductions. 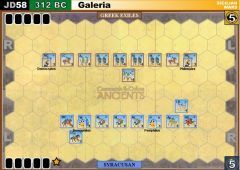 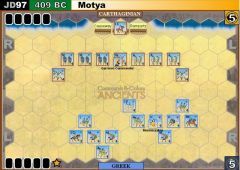 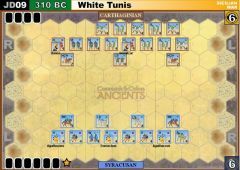 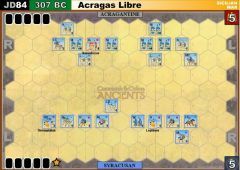 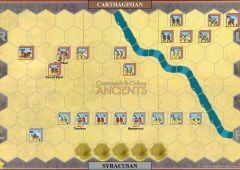 The Selinuntians (Greeks) draw 2 Command Cards on their first two turns. 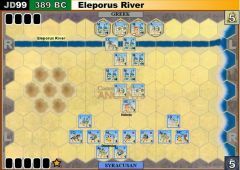 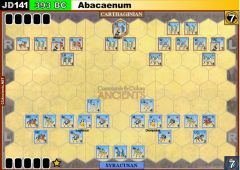 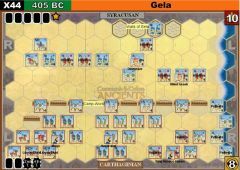 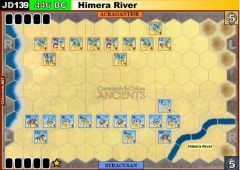 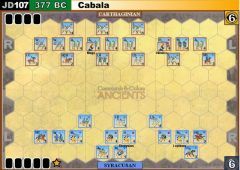 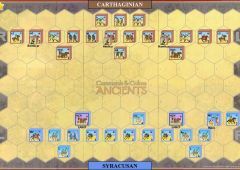 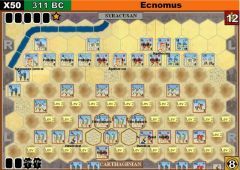 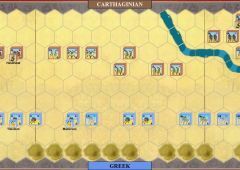 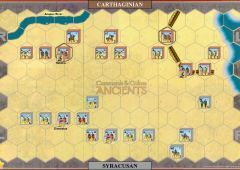 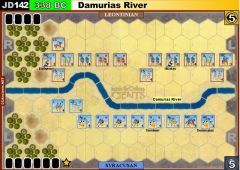 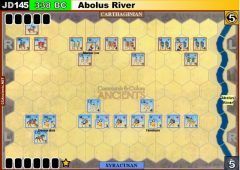 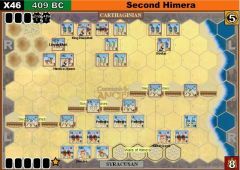 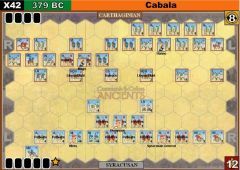 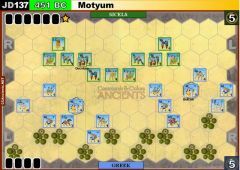 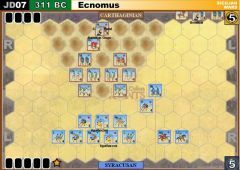 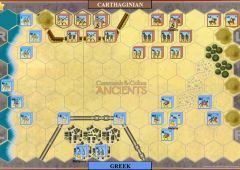 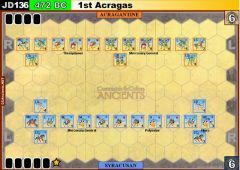 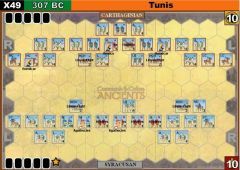 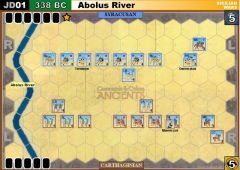 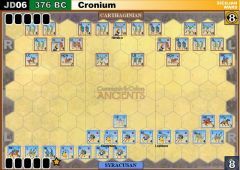 OPTIONAL - To see how the Selinuntians would have performed if they had been better prepared, when setting up the battle, place the five medium infantry units in hexes D6 to D10 and the Selinuntian General in hex D9. 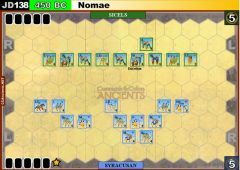 The Selinuntian player will have 5 Command Cards for the whole battle.